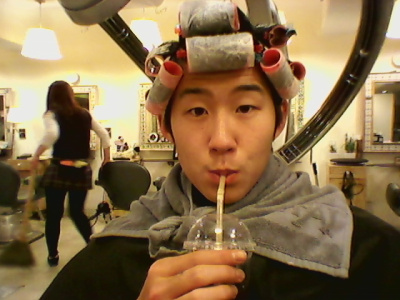 Son Heung Min (26, Tottenham Hotspur, English Premier League) is Asia's famous soccer star. Son Heung Min recorded a transfer market value as 88.7 million euros in CIES’ evaluation. In this season, Son Heung Min played a total of 50 games including the league and the cup competition, and recorded 18 goals and 10 assists. He is currently a very influential attacker in Tottenham Hotspur. 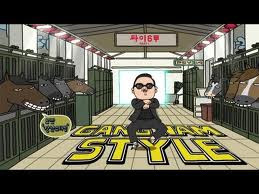 But recently he has no point of attack. Son Heung Min recently has no point of attack in 7 games. He recorded a multi-goal in March match against A.F.C. Bournemouth, but has not yet scored a goal after that. However, the value of his transfer continues to rise. 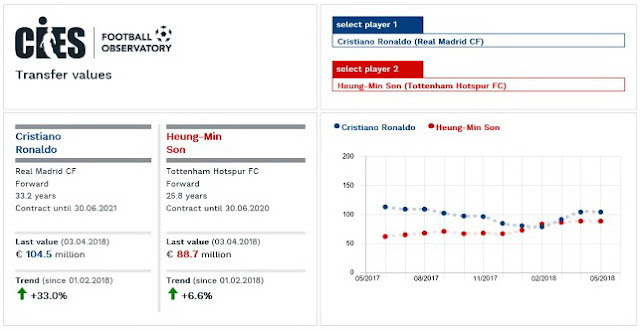 Son Heung Min recorded EUR 72.6 million in the global transfer market value announced by CIES this January. The transfer market value of Son Heung Min rose by 23.3% in February and was valued at 83.2 million euros. The value of Son Heung Min's transfer was exceeding 80 million euros for the first time to Korea and Asia. In April, the value of his transfer rose further. Son Heung Min recorded 88.7 million euros in April. Compared with February, the value of his transfer rose by about 6.6%. The level of his transfer fee also ranked 37th in the overall ranking within Europe. He got better ratings than Nicolás Hernán Gonzalo Otamendi, N'Golo Kanté, etc. In the data published by CIES, Neymar da Silva Santos Júnior was ranked number one. Neymar was worth € 23.3 million. Harry Kane, Lionel Messi, Kylian Mbappé, Kevin De Bruyne, etc are the next rankings of Neymar. Cristiano Ronaldo recorded 20th place.